- Engine Displacement – 35.8 C.C. - Engine H.P. – 1.6 H.P. - Start – Recoil Start. • Power : 1.6 H.p. 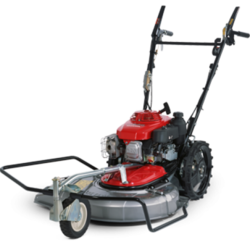 Honda Brush cutter 35cc petrol engine. 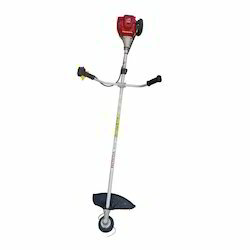 fuel consumption 350ml/hr, 2teeth blade with Trimmer edge. Fuel Tank Capacity: 1 ltr.